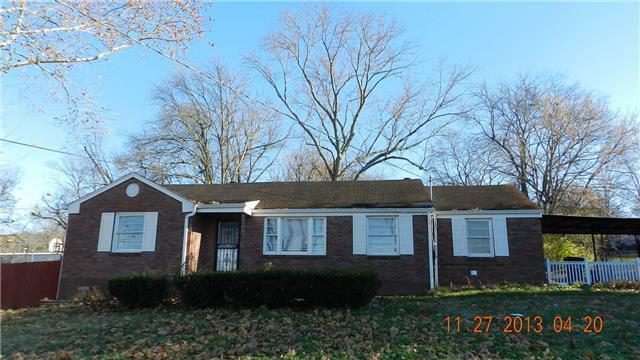 Property located across from McDonald and Bank of America, near Nashville West. Marketed as land for potential development. The home's in good pretty condition and rented by month to month.